What a great read! 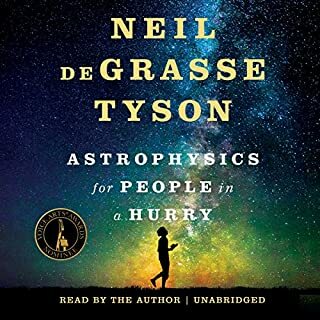 I don't claim to have understood everything buy Neil's enthusiasm for cosmology us infectious and encouragable! Will be reaching this again. 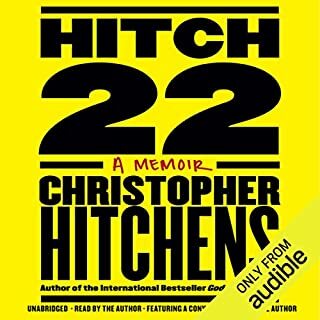 I never knew anything about Hitch until he was gone and felt a little cheated. 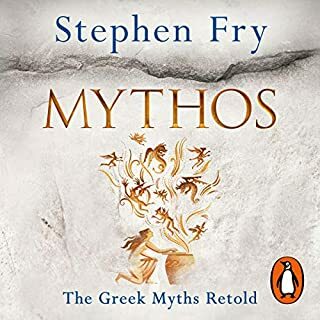 This memoir, read by him, has given me immense pleasure and I feel like I have been privileged to meet and converse with the great man at length. Such a huge loss to his family and to those of us who champion critical thinking, I am grateful that Hitch was convinced to do this! If you could sum up Sherlock Holmes: The Definitive Collection in three words, what would they be? 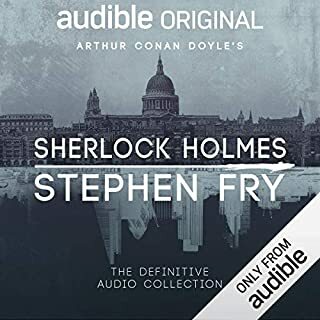 What more could you wish for, the complete Sherlock Holmes collection AND expertly narrated by the wonderful Stephen Fry. Aside from the adventures of Hercule Poirot, is there any other detective as affable as Holmes?